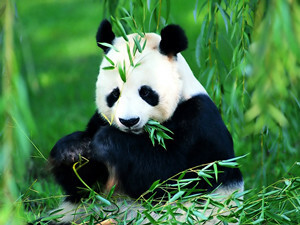 Apart from the giant pandas, the Beijing Zoo has more than 450 species in an area of 86 hectares. 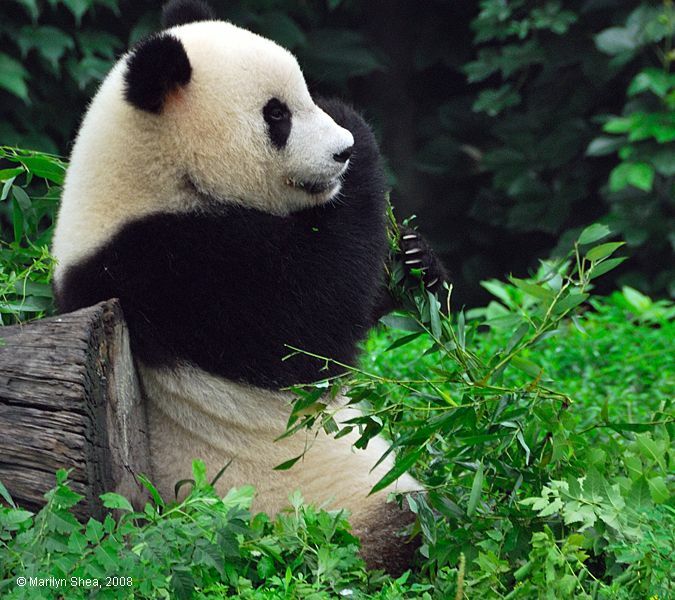 There are rare Chinese animals, such as the Giant Panda, the Golden Monkey, the Red Panda, Sichuan golden monkey, Manchurian tigers, yaks from Tibet and enormous sea turtles. 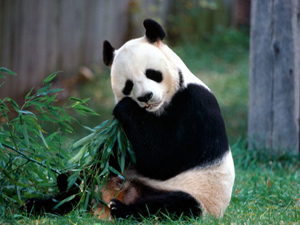 The species found outside of China include for example polar bears, American bison, zebras, kangaroos, giraffes and elephants. Another famous hall after the Panda hall is the Gorilla Hall, where gorillas climb the artificial hillocks and wooden apparatus. 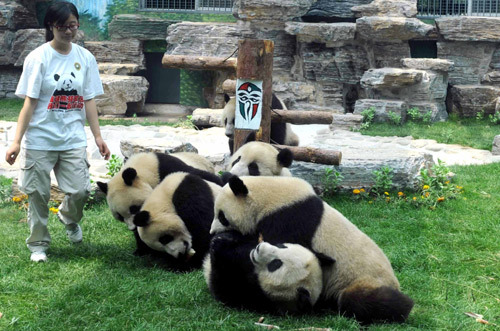 Take subway line 4and get off at Beijing Zoo Station. Exit A brings you to the south gate of Beijing Zoo, from exit B, you will see the original entrance gate to Beijing Zoo. Take bus no.27, 45, 105, 107, 111, 206, 209, 319, 334, 347, 360, 362, 534, 601, 632, 634, 697, 714, 808, 814, 特4, Yuntong 104, Yuntong 105, Yuntong 106 or Yuntong 205 and get off at Beijing Zoo Station.